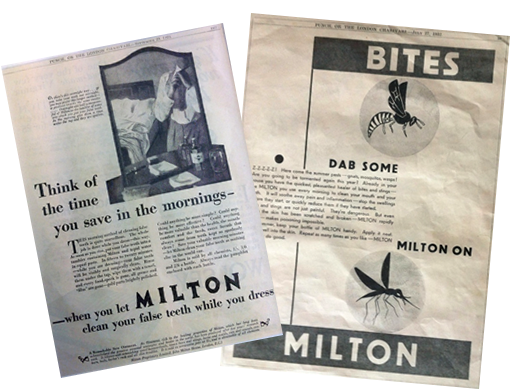 In England during the late 1940’s, there was a widespread outbreak of gastroenteritis, which led to the death of 4,500 babies under the age of 1 year. 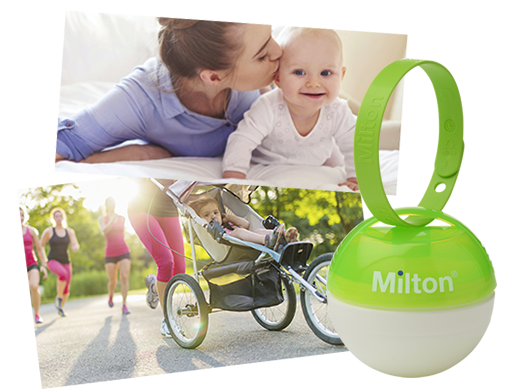 Following a request from the Ministry of Health, on the BBC, to develop a better method of sterilising baby feeding equipment, Milton pioneered a new approach to sterilising baby bottles. 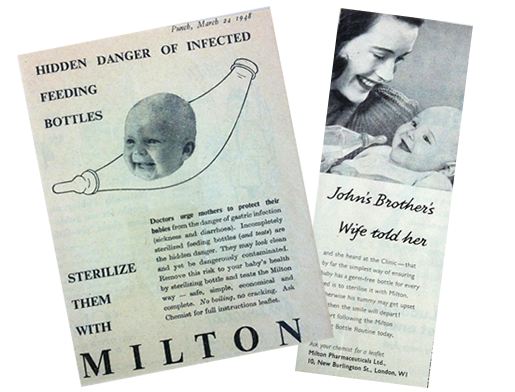 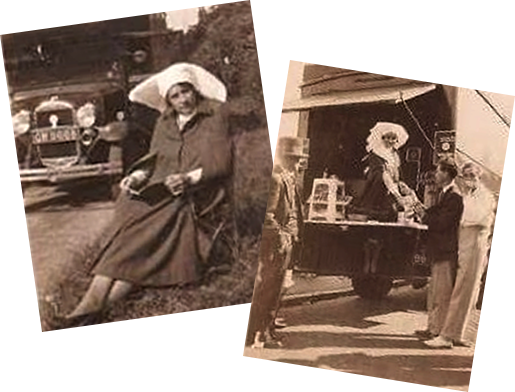 The Milton method of cold water sterilising was born and Milton was credited for saving many babies lives over the years.